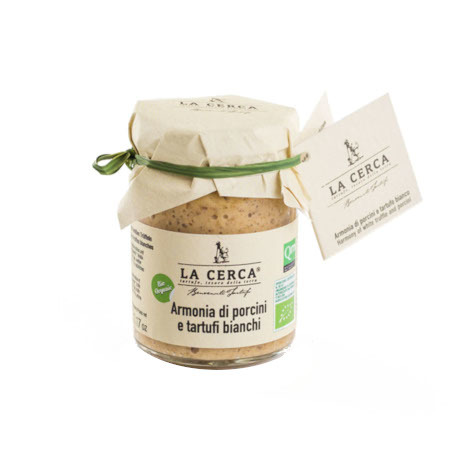 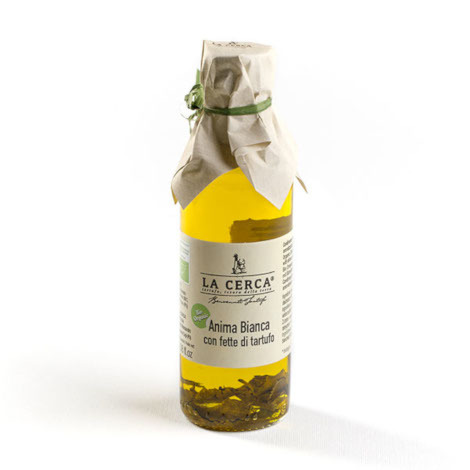 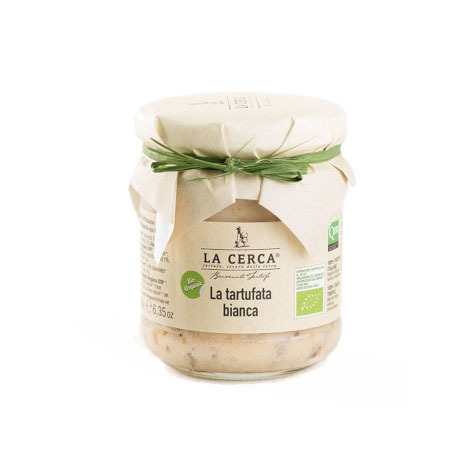 La Cerca is not aimed only at the truffle intended as a prized condiment. 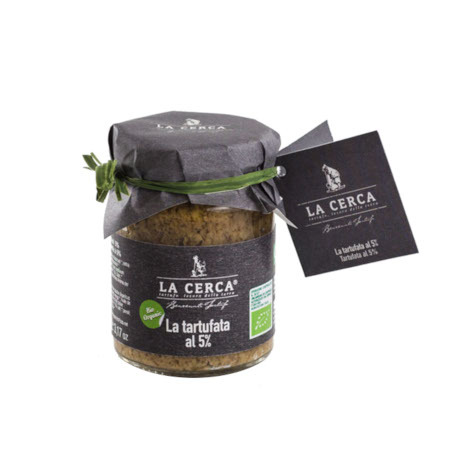 La Cerca was born to give value to the truffle that for the owners is above all synonymous with the expression of territory, tradition and emotion. 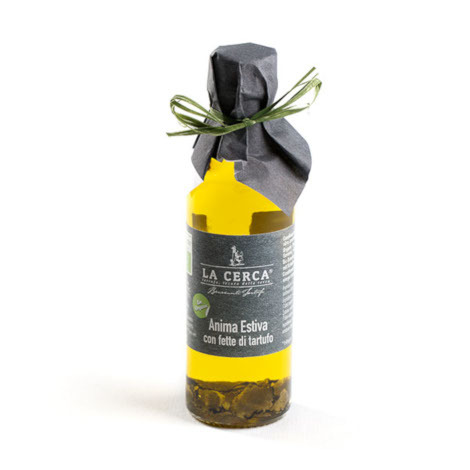 Its exclusive and enveloping taste is the last part of a multi-sensorial journey that transports us from the table to the forest, where, in the silence broken by the steps of La Cerca, the story of passion, respect and protection begins. 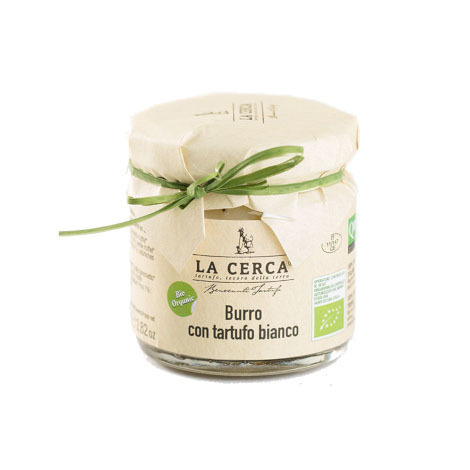 The activity of La Cerca is love for an ancient tradition, originally handed down orally from father to son. 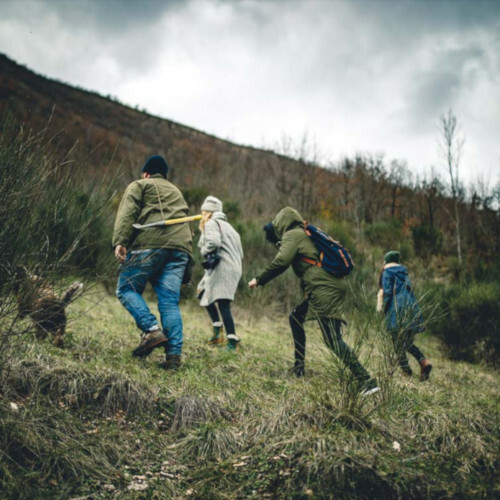 This tradition tells a story of the adventures and a special relationship (dog and owner) combined with enormous complicity in search of that hidden fruit, able to repay every effort.